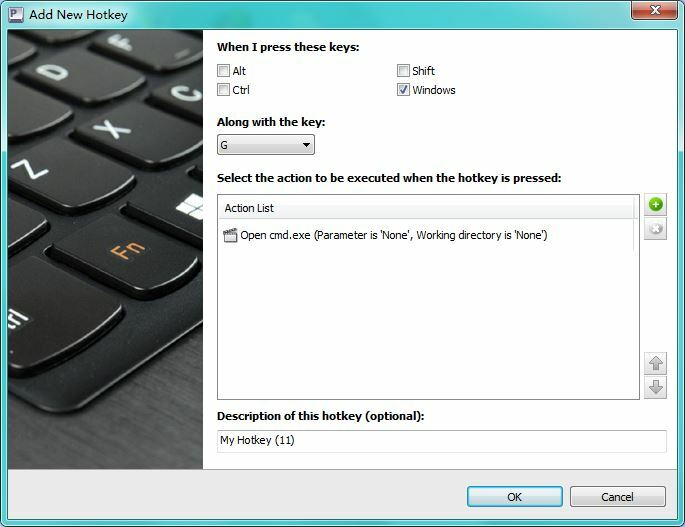 Perfect Hotkey lets you easily create and maintain a categorized list of your hotkeys. Each hotkey, a key combination on your keyboard, will launch a command. You decide which commands go with which hotkeys. Some of these commands are internal Perfect Hotkey commands and the rest are Windows commands. 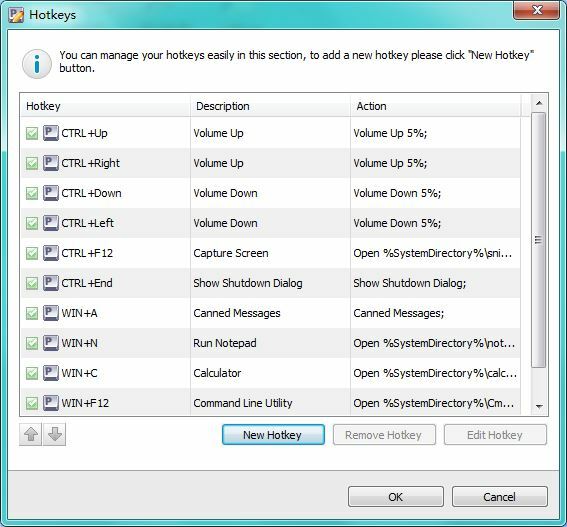 Perfect Hotkey will help you to manage repetitive tasks on your PC with speed and minimal effort. Why is it faster? 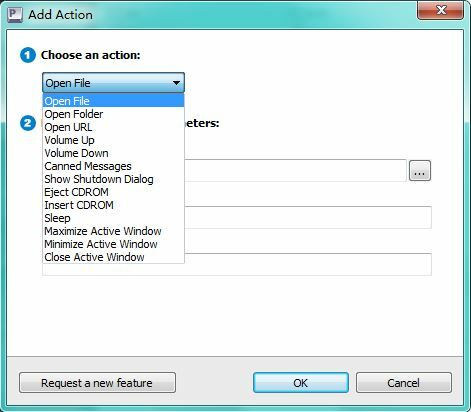 The conventional way to open a program on your PC is by pointing your mouse to the Window start button, clicking on the Start button, then you will click on All Programs, your eyes must first look and search for your program icon, then you must click on it and only then it will be the program be launched. Using your mouse like this takes time. 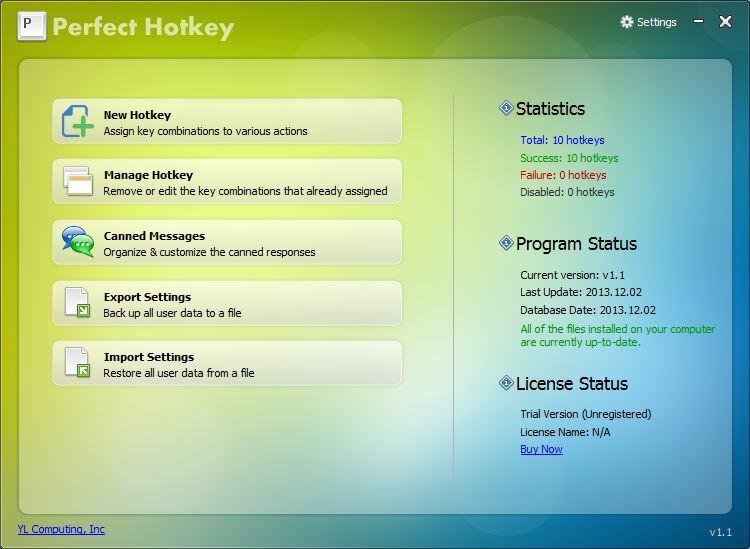 With a hotkey you simply press the key combination you have defined for your program and Perfect Hotkey will launch it immediately!